Today’s selection comes with one of the most interesting pedigrees in all of 1960s rock and roll. I first found my way to Bodine during my deep dive into the sounds of the Cowsills, since their one and only album was produced by Bill Cowsill (not long after his separation from his family’s group). 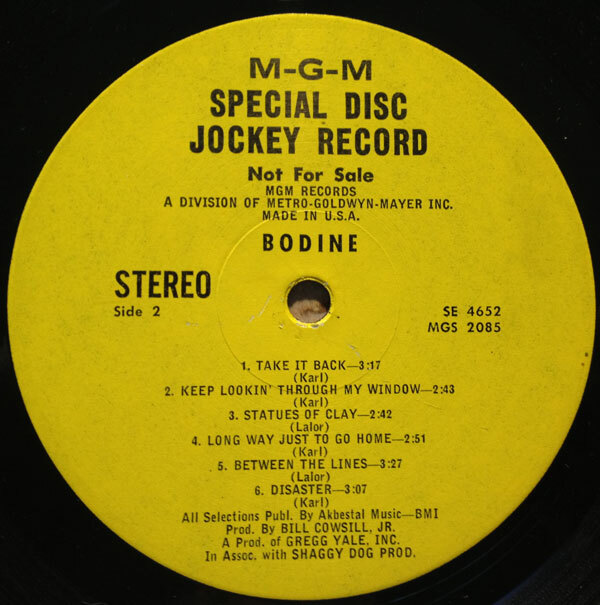 When I finally got my hands on a copy of Bodine’s self-titled 1969 album, I was surprised to see a couple of very familiar names in the credits, mainly Jim Lalor and Jon Keliohor, both of whom had been in Pacific Northwest folk rock pioneers The Daily Flash. I’d had an import Daily Flash compilation in my crates since the mid 80s, and had in the ensuing years picked up both of their 45s (their sole output). As it turns out, despite some great sounds and a ton of talent and promise, the Daily Flash had a hard time, and started to fall apart in the late 60s (lots more info here). 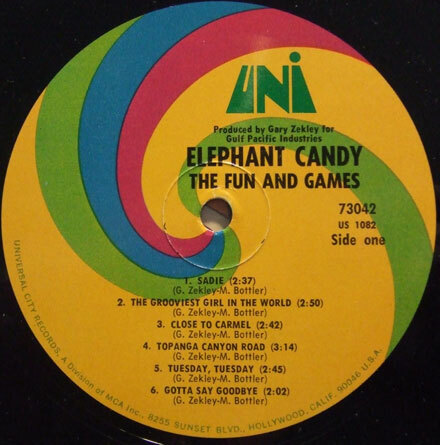 Doug Hastings was for a brief time a member of the Buffalo Springfield, Keliohor was involved with the Gentle Soul, and two group members were connected to Rhinoceros. 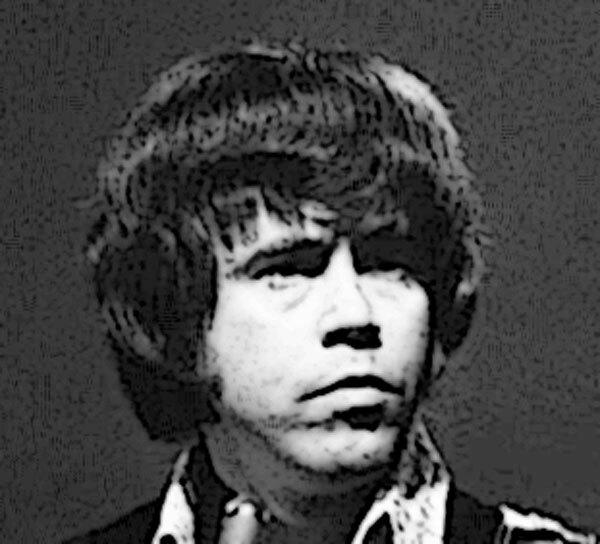 Bodine recorded its sole LP in 1969 with Cowsill at the board. The album is quite good, touching on a host of late 60s threads, including country rock, slighty harder edged San Francisco sounds (reminding me of Kak) and even touching on funk at times. ‘Disaster’ – the album’s closing track – is a fast-moving track with some wild guitar with an anti-drug message. It’s the kind of track that would have made a great single,and might have gotten the band some well-deserved exposure. As it stands, the band and their one album are both fairly (and unfairly) obscure, but definitely worth your time. I hope you dig the cut and I’ll see you all next week. The 45 you see before you today was the sole single released by a band that would have been all but lost to time were it not for their next job. 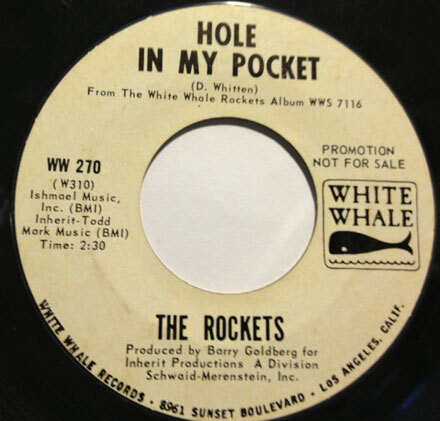 The Rockets released one album on White Whale in 1968, after which a large portion of the band (Danny Whitten, Ralph Molina and Billy Talbot) would form the heart of Crazy Horse, working with Neil Young for decades, with the exception of Whitten who died of an OD in 1972. Today’s selection has a slightly shambolic, Basement Tapes-y air to it, with a country fiddle weaving in and out of a (very) crunchy rock band. The rusty saw-ing of fiddler Bobby Notkoff butts right up against the border of ‘annoying’ but manages to fit in with the overall vibe of the band. The production (by Barry Goldberg) is an amiable mess. Interestingly enough, Goldberg (who seems to have dragged Notkoff with him from the Electric Flag) would go on to cover the song later in 1968 with his own band, the Barry Goldberg Reunion. The rest of the album wanders around in the California country rock soup of the time, with hints of the Buffalo Springfield’s experimental bent in tunes like ‘Let Me Go’ which has a slightly acidic edge to it. You can definitely hear the roots of Crazy Horse popping up here and there. 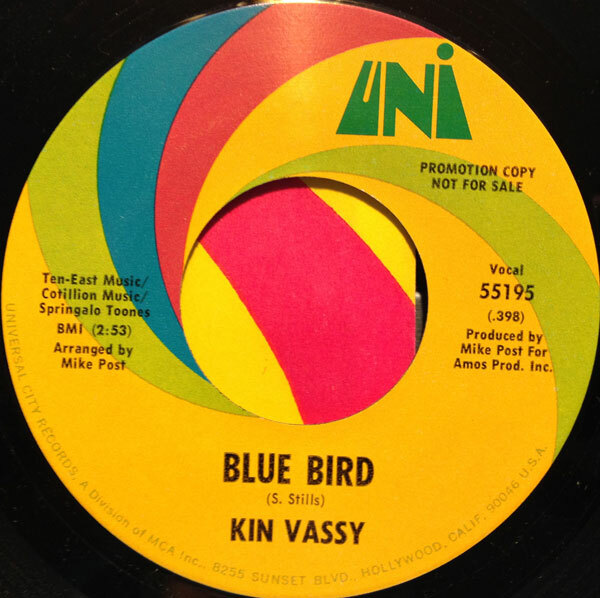 The tune I bring you today is one of those great intersections of a very groovy song sung by a very unexpected singer. 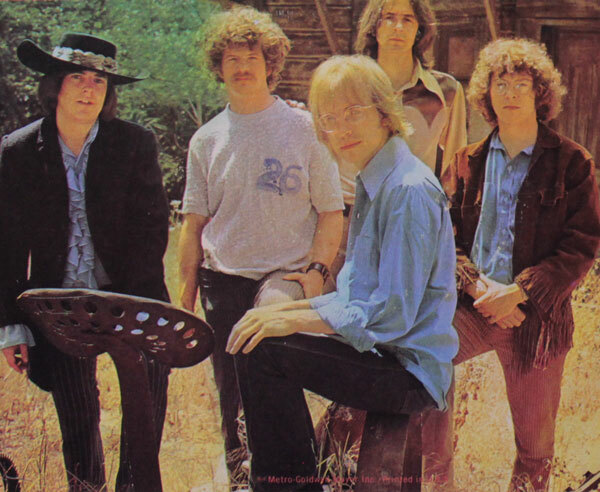 If you come by here on a regular basis, or listen to the podcast you already know of my deep and abiding love for the Buffalo Springfield, pretty much tied with Arthur Lee and Love for my favorite American band of the 1960s. 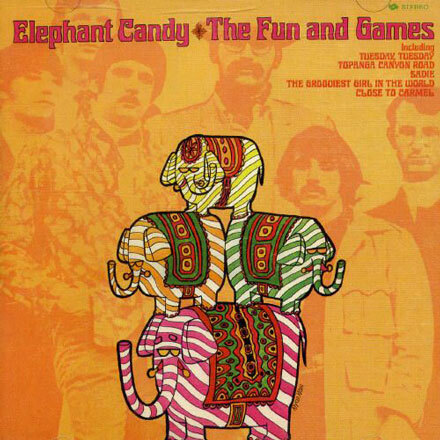 I still have all of their albums in heavy rotation, and am always looking for cover versions of the songs the recorded between 1966 and 1968. 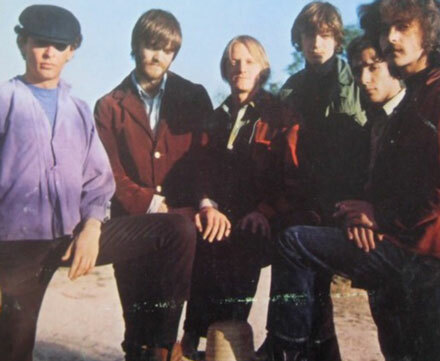 A few years back the Echoes In the Wind blog posted a clip of Glenn Yarbrough performing the Stephen Stills-penned tune ‘Everybody’s Wrong’ (from the Buffalo Springfield’s debut LP). 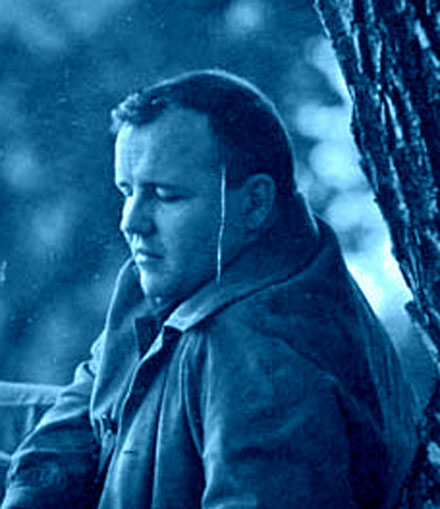 Yarbrough was already familiar to me via my father’s Limeliters records (one of the most popular groups of the commercial end of the 50s/60s folk revival) and his big 1965 hit ‘Baby the Rain Must Fall’, but the idea of him having recorded a Buffalo Springfield song seemed incongruous. Yarbrough’s voice is one of the most distinctive of its time, a high, heavily vibratoed tenor seemingly purpose-made for sea chantys, and not one I would have associated with the hipper end of the folk rock spectrum. 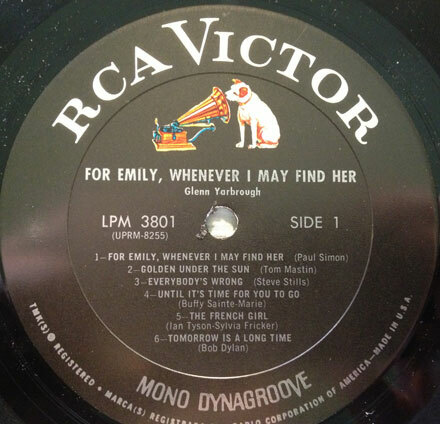 That said, my curiosity had to be sated, so I went out and found a copy of Yarbrough’s 1967 LP ‘For Emily, Whenever I May Find Her’ (the title taken from the Simon and Garfunkel song that opens the album). 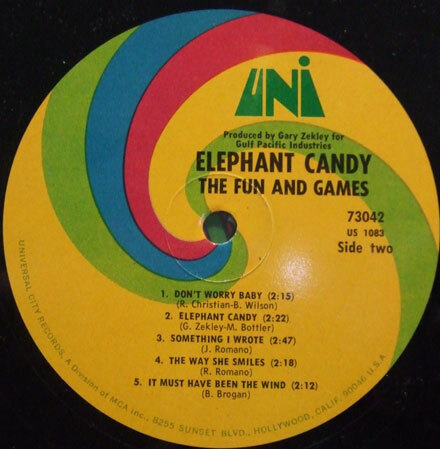 When I got the record I was very pleasantly surprised to discover that it contained some very interesting material, including covers of songs by Buffy Sainte Marie, Ian and Sylvia, Bob Dylan and a couple of songs by Phil Ochs. 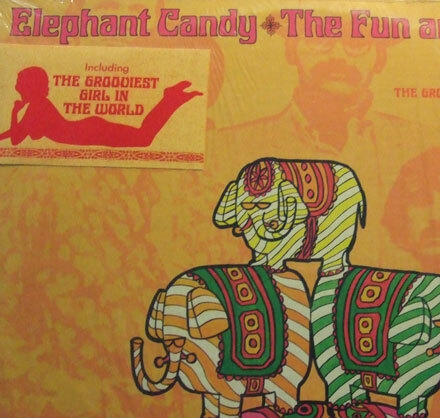 That the arrangements were by George Tipton (who worked on Nilsson’s RCA albums) was a bonus. Yarbrough’s performances of the these songs are excellent, and the arrangements are surprisingly hip. His version of ‘Everybody’s Wrong’ is a really cool piece of folk rock bordering on psychedelia, filled with modal guitar picking and tastefully applied orchestral touches. It doesn’t stray too far from the source material, but Yarbrough and Tipton manage to put their own stamp on it. As far as I can tell, there’s really nothing else in Yarbrough’s discography like it. In retrospect it seems like an attempt to reach a hipper audience, and met with apathy, pushed the singer back into a much more adult contemporary track. Either way, the album is really interesting and ought to be better known.